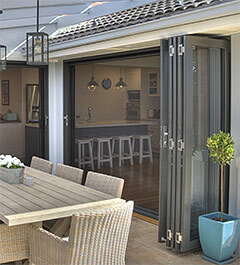 Well designed windows and doors can improve the level of comfort in your home all year round. This can reduce the requirements for heating in winter, whilst reducing the need for cooling in the summer. 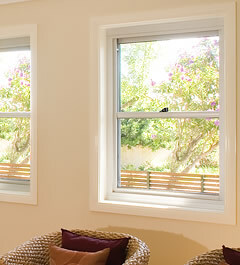 Window configuration, orientation and glass performance can play a large role in the energy efficiency of your home. 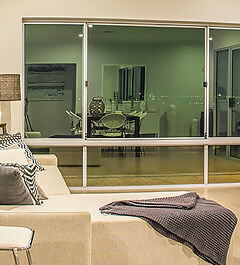 Well designed and correctly placed Carinya windows and doors, combined with the use of performance glass, can reduce your energy bills and reduce your impact on our environment. 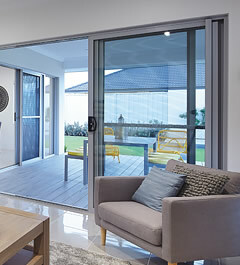 Unlike other window systems on the market, Carinya windows and doors have been designed to accept thick glass and double glazing, without the need for additional unsightly adaptors and added material. What are your glass options? 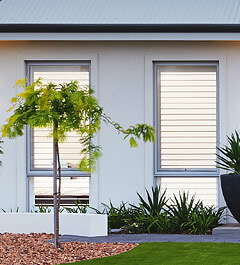 The Window Energy Rating Scheme enables windows to be rated and labelled for their annual energy impact on a whole house, in any climate of Australia. 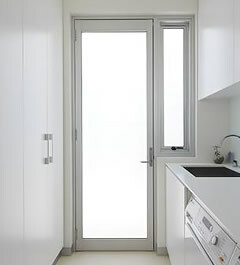 To participate in WERS, window makers must obtain energy ratings for their products from a rating organisation that is accredited by the AFRC (Australian Fenestration Rating Council). 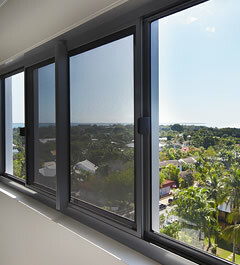 Energy Rating for windows is here to stay. The federal government's Australian Greenhouse Office helped to underwrite WERS as part of its commitment to improving energy efficiency and reducing greenhouse gas emissions from the built environment. 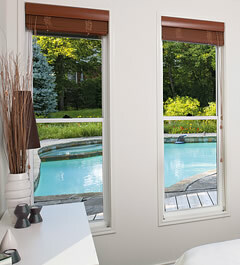 Home resale value, comfort and amenity are improved by the use of high-performance windows. We have moved from an industry traditionally considered as providing a commodity building material to be sold on price alone into offering true consumer goods viewed as performance appliances for energy, noise and security. WERS conforms to the alternative solution path for energy efficiency within the Building Code of Australia.